Hello everyone! I cannot believe its been a whole week since my last post, I apologise! 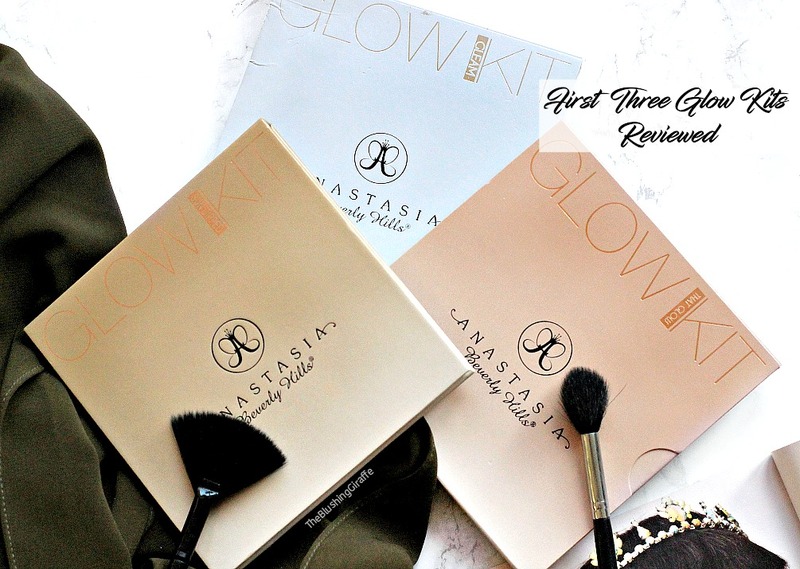 The amount of hours I took on at work, combined with a deadline last week just proved too much and I had to put my blog on the backburner whilst I dealt with it all. I just wanted to say a HUGE thankyou to ALL of you for helping me reach 1000 bloglovin’ followers! I am so incredibly happy with this milestone and I can’t wait to post my TWO giveaways (to mark two years of blogging also!) very soon. So this weeks lipstick, as I mentioned on Instagram, was one of the most challenging ones to work with and I have to be very honest here...I didn’t do a great job at sticking to it. The Rimmel Lasting Finish By Kate Lipstick in 04 is by far the darkest, deepest, most vampy lipstick in my collection. I bought this a good while ago from FragranceDirect for around £2 and apart from the odd vampy moment in my room it hasn’t has a lot of use. Colour: A very deep purple shade, so deep that it could look black from a distance. Its the type of shade that really made me feel like I need a nose ring and a permanent scowl on my face. Smiling with this type of vampy shade just didn’t quite look right! 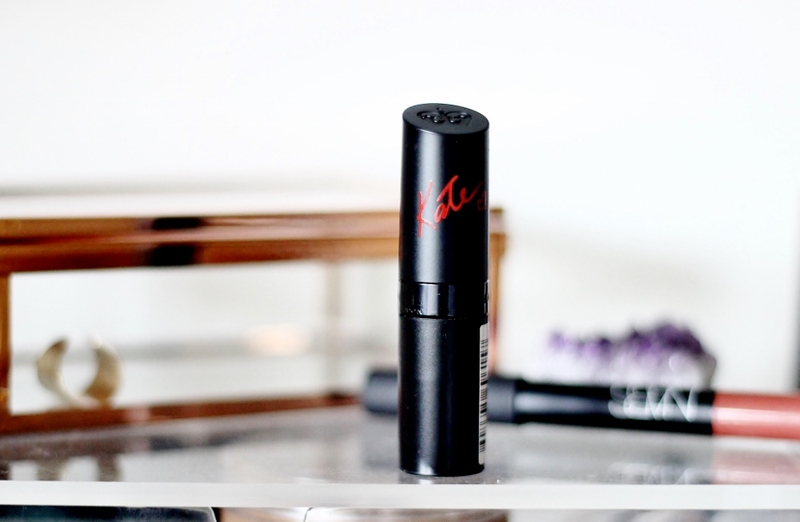 Formula and Lasting time: I really like the formula of the Rimmel lasting finish lipsticks, they’re comfortable and creamy enough to stay put for about 3.5-4 hours and they glide onto the lips with ease. It only takes two swipes for the colour to look complete opaque and its refreshing to see there is no patchiness with such a deep lip colour. Favourite Way To Wear It: Like I said I found this far too intense to wear full on for day-to-day. Whilst I secretly loved wearing it at my desk, feeling like a super cool and ~vampy~ I couldn’t bring myself to wear it alone when I left the house. 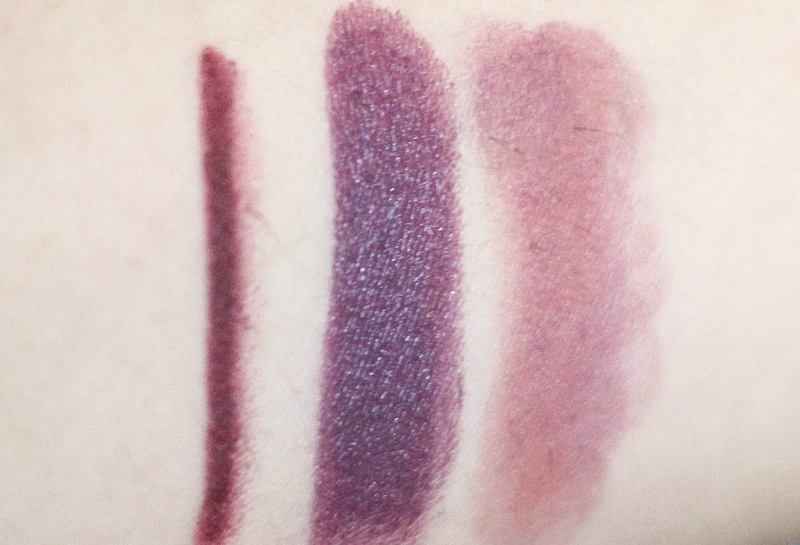 If this type of deep purple colour is your cup of tea though, I recommend checking out the Topshop Lip Liner in ‘Girl Bye’ which has a burgundy undertone, but is very close to the dark purple shade. 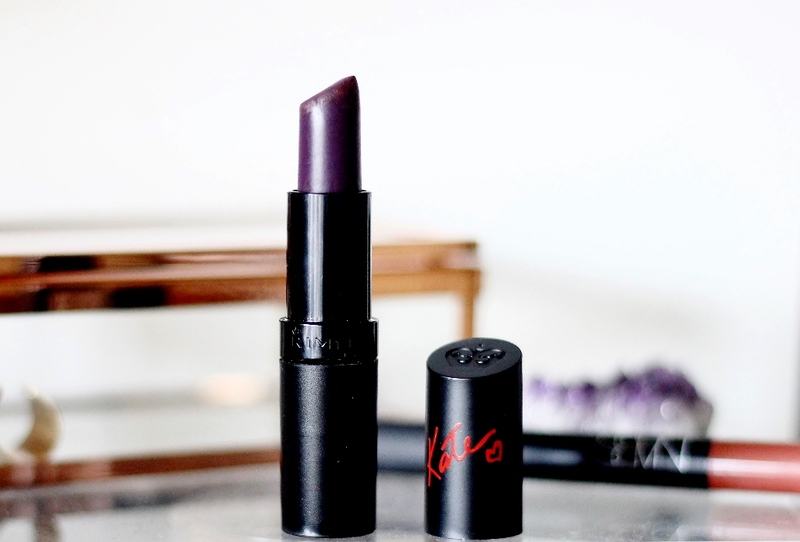 Determined to try and give it a go I found that my favourite way of wearing it is lightly dabbed onto of the NARS Velvet Matte Lip Pencil in Bahama (review) which still gets the purple vibe across but is a lot less intense! I do like that it can be worn as a stain as it is so pigmented! Overall: 04 is a SUPER vampy lipstick that is not for the faint hearted. It is by far the deepest lipstick shade that I have seen on the British highstreet, so if you’re looking for an affordable vampy lipstick then this is a pretty good option! Due to the creamy formula a lipliner is highly recommended. It is very comfortable, just too dark for me! Available from: I can’t find it online, but check out Boots and Superdrugs. Repurchase? No. I’ll probably be offering it to friends or chucking it out because realistically I won’t get enough use out of it to justify keeping it in my stash. Have you tried the Rimmel lasting finish lipsticks? Which is your favourite?